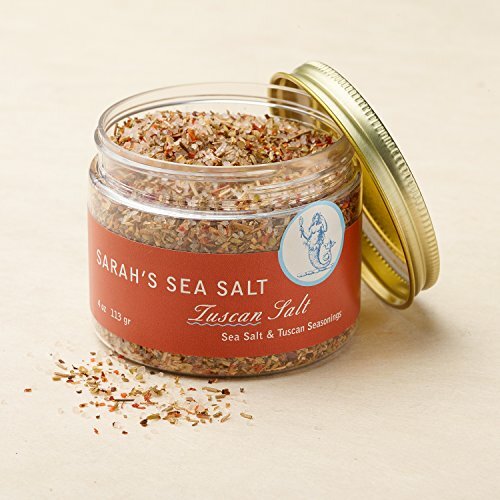 Dried Italian herbs, tomato flecks, lemon peel and rosemary oil are blended with medium sea salt creates this classic mix. Just a pinch on veggies, chicken, beef or fish! If you have any questions about this product by Coastal Goods, contact us by completing and submitting the form below. If you are looking for a specif part number, please include it with your message.